July 1, 2013 By Tina M 3 Comments This post may contain affiliate links. Read my disclosure policy here. Here are the free printables you all have been waiting for! we have some fun ones this month! 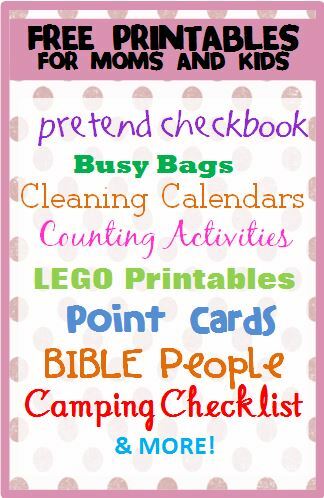 One of my personal faves is this printable checkbook for the little one’s imaginary play! She even teaches you how to perforate the edges of the checkbook so they can be ripped out. Legit! I thought these Hot Chocolate counting mats were adorable! You can use cotton balls or real marshmallows. 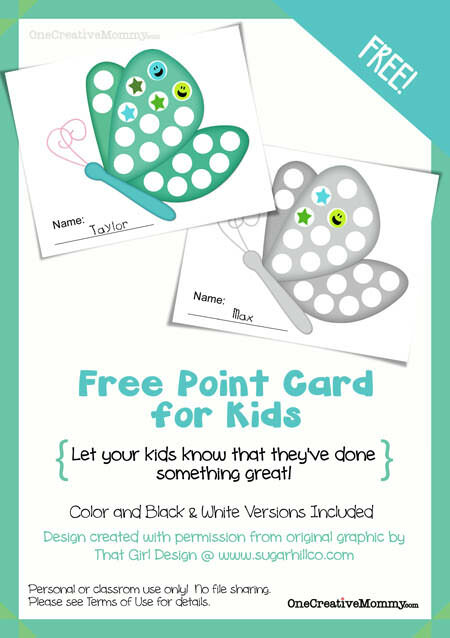 Visit her site, she has SO MANY fun free printables! This Dot Sticker Page printable is also cute, and she has tons more just like it! The fun thing about these is you can use Do A Dot markers on them as well! Very fun. I thought these count and clip cards were particularly fun for making busy bags with! Visit this next site for TONS of clip and learn activities, as well as a bunch of other fun printables! 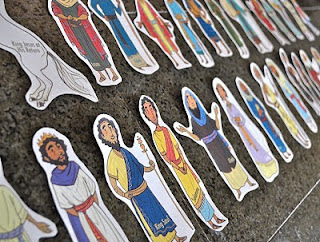 I’m in love with any printables that are Bible related, because I can use them for church, or for gospel lessons in the home. These Bible people are so fun! 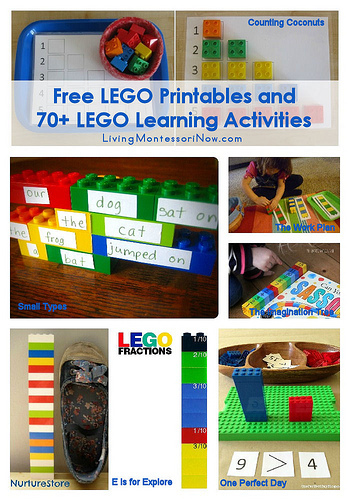 If your kids like LEGOS, this next set of printables will be like GOLD in your home! SO MANY options for learning with LEGOS! This next printable is great for getting your house clean and in shape in 31 days! Free printable calendar to get you there (I need this)! 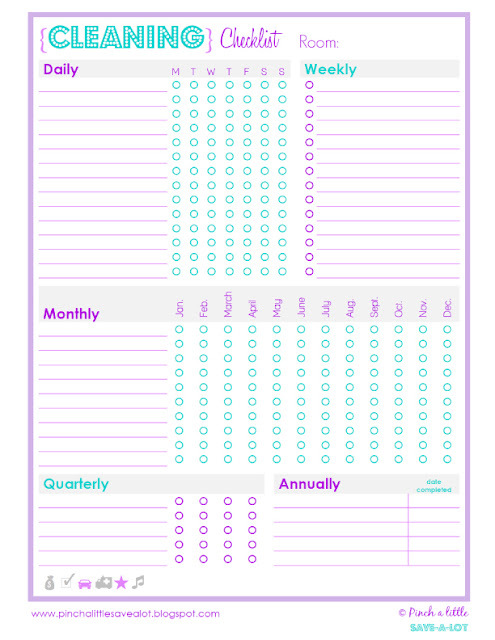 This next printable is great for organizing your daily, weekly, and monthly cleaning checklists! It’s Summer! Which for some of us means CAMPING! I love camping. 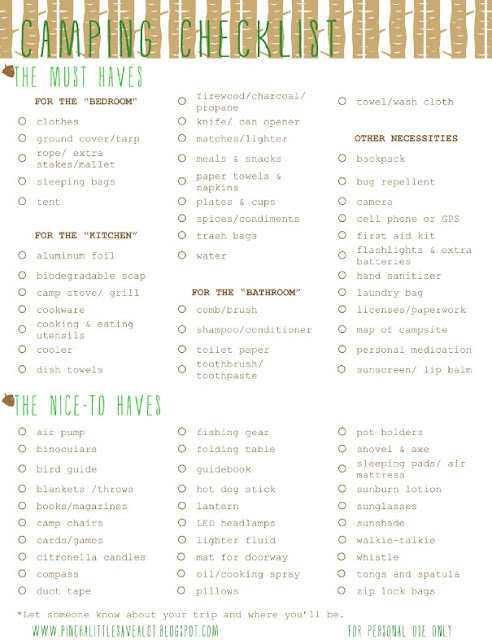 Here is a great camping checklist printable to make sure you don’t forget anything! What are your favorite printables and what types of printables would you like to see more of? If you have made some printables that you would like highlighted next month (or if you have a favorite blog for printables), shoot me an email or comment below. Awesome ideas! Thank you so much for sharing them all in one place! Very helpful.